Beovision LE 6000 and Beovision ME 6000 housed all the basic qualities that were the hallmarks of a Bang & Olufsen TV. However, they lacked some of the more specialised B&O facilities such as Beolink and AV integration. 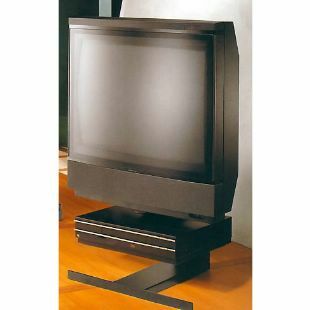 Both Beovision LE 6000 and ME 6000 were equipped with Black Line picture tubes, which made the picture sharper. A toned-contrast screen in front of the tube enhanced the contrast level, making the picture more pleasant to watch. And Bang & Olufsen's Colour Transient Improvement improved the sharpness of colour transitions, which eliminated irritating shadows. The powerful loudspeakers - under the screen on Beovision ME 6000 and to the side of the screen on Beovision LE 6000 - were based on the full-tone bass reflex loudspeaker system that gives sound power and fullness. Both were equipped with A2 and NICAM stereo systems. They had Teletext that could be operated with the help of the remote control. The same remote control operated all video functions, if you connected a Bang & Olufsen video recorder.